Whether you are choosing a company to construct a roof for a brand new home or you are trying to fix and replace parts of a roof damaged in an unexpected and devastating storm, you need to take the decision of who to hire very seriously. The construction of a roof takes the expertise of professionals who take pride in their work. Leaving this important job to anyone with a pickup truck and a hammer could have you dealing with much more serious issues in the very near future. How can you find a quality and dependable roofing contractor? We have you covered, literally and figuratively. Here is how to find a good roofer in 5 easy steps. 1. Choose a local contractor. The best way to get a feel for what type of job you are considering paying for with your hard earned money, is to take a look around your neighborhood. Do you see quality work? Are there a few roofs that catch your eye? Perhaps a metal sheet roof or bright Spanish tile roof has caught your attention. Do some research around your community and ask who did those roofing jobs. You are most likely going to find a local contractor that takes pride in the work they do and who has a very positive and established reputation in the area. 2. Check the reviews and testimonials. Today businesses know that the best advertising is positive reviews and word of mouth referrals. Professional contractors not only complete quality work but they do so while cultivating a great hassle-free customer experience. Go online and find some reviews from your favorite search sites and read the reviews from similar customers as yourself. If you find reoccurring themes that seem troublesome consider that as a red flag. However, if you find the business reaching out and apologizing for small mistakes, taking care of customers, or simply racking up amazing five star reviews, consider them for your roof job. 3. Decide on quality instead of price. While we do enjoy the lower prices that competition brings, not all extremely low prices are bargains. Avoid the business that literally pulls up in a truck with a few tools offering to complete the same work for a cheaper price. All too often these contractors cut corners or use sub par materials to get their work done faster and cheaper. This can result in shoddy work or worse yet, necessitate repairs soon after the work is complete. 4. Stay away from pushy salesmen. A good contractor prides themselves on their work and fulfilling a necessary role for their community. Pushy salesmen not only fail to combine the proper services with the right customers, but may actually fail to deliver a quality service in the first place. They don’t have the foresight to create a strong reputation which may allude to the motive that they don’t plan on being around too long. All too often these contractors want to get in and get out before you have time to realize how inadequate their work is. 5. Choose well written contracts and clear expectations. 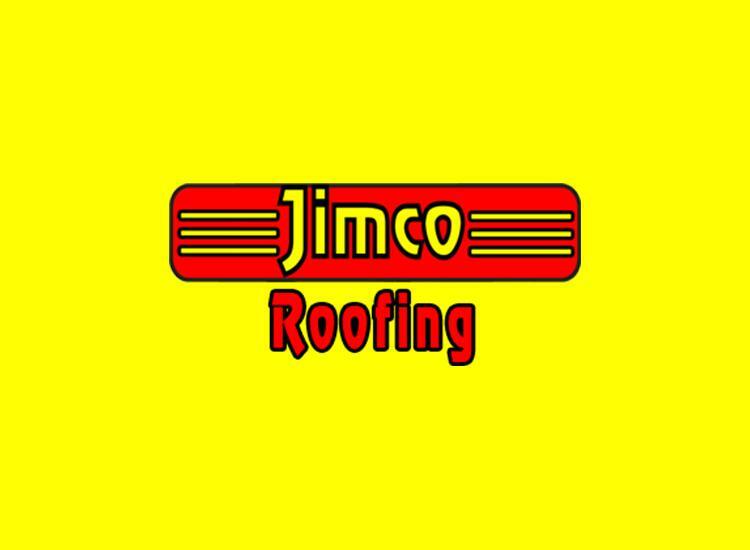 A good roofing company has everything to gain from communicating clearly with their customers. Satisfaction is all about ease of transaction, quality service, and adhering to the agreement, or written contract. A roofer should be willing to meet your needs at a fair price while meeting clear policies and expectations, and following all rules and regulations. If this process is rushed or feels inconsistent you may want to consider choosing another company. Choosing a contractor for your next construction job or roof repair doesn’t have to be stressful and confusing. Use these 5 tips to help get you started finding the best fit for your needs.